If you’ve won an Oscar, it means you’ve ‘made it’ in Hollywood. At least that’s what the general perception is. Although the Academy Awards have honoured countless artists in previous years, they have somehow managed to ignore some deserving legends. Compiled from The Indian Express, here are five stars who never won an Oscar for doing what they are best known for. 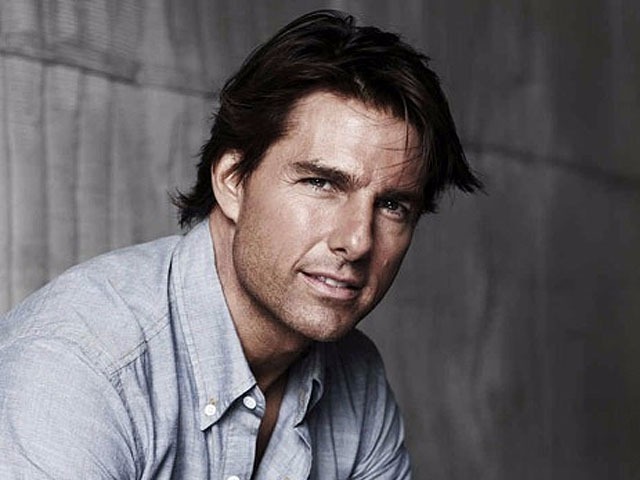 He may be known for his action films such as Mission Impossible and Top Gun but Tom Cruise has proved to be more than just a pretty face. The actor has received critical acclaim for his performance in the likes of Born on the Fourth of July, Valkyrie, Magnolia and Jerry Maguire. However, even after such praiseworthy work, an Oscar hasn’t made its way to his shelf yet. From Iron Man to Sherlock Holmes, Robert Downey Jr has proved he can carry out any role. He even played an African-American person in Tropical Thunder. Surprisingly, he has only been able to contend for an acting Oscar twice. And guess what? He missed out both times. 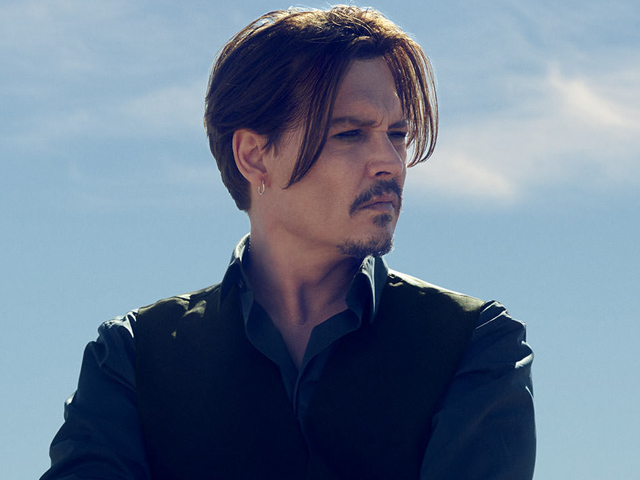 Arguably the most innovative actor in Hollywood, Johnny Depp is known for being something of a acting chameleon. 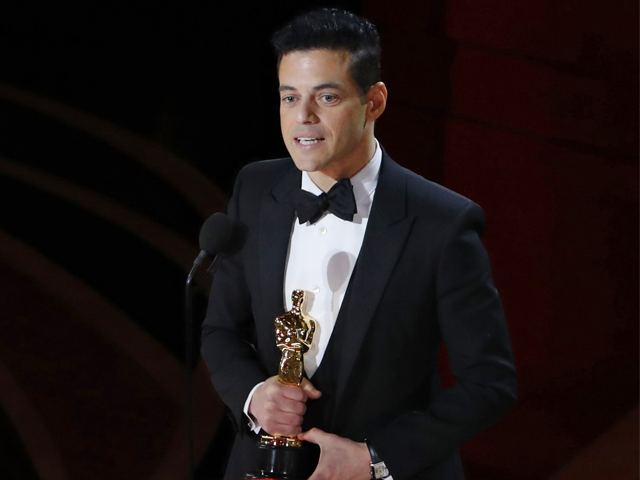 Nonetheless, he has never managed to get his hands on an Oscar for Best Actor. He garnered critical and commercial acclaim for his roles as Edward Scissorhands, Sweeney Todd and of course, Jack Sparrow but wasn’t awarded by the Academy for any. She’s had seven nominations for acting in a career spanning nearly four decades but never managed to win an Oscar. 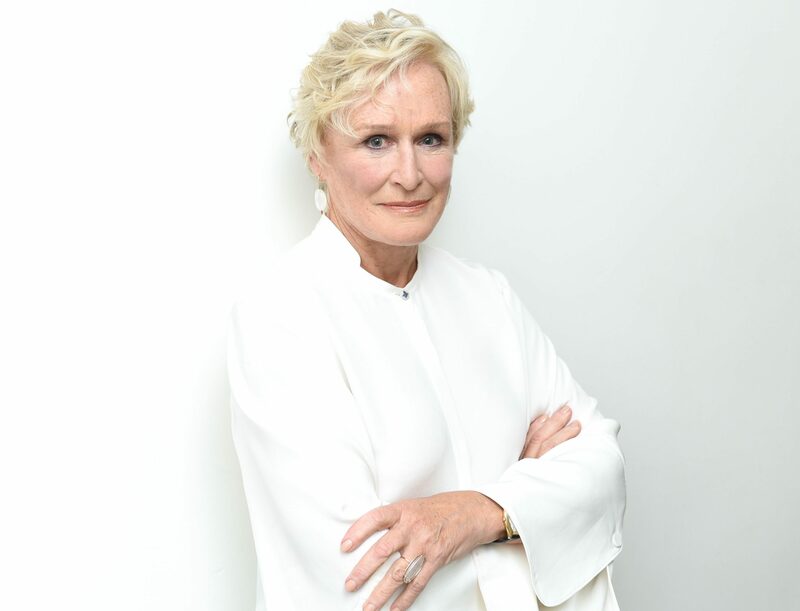 Glenn Close has won various awards for a variety of roles – from Alex in Fatal Attraction to Cruella de Vil in 101 Dalmatians, but never an Oscar. She came so close this year with her role in The Wife but didn’t make the cut. 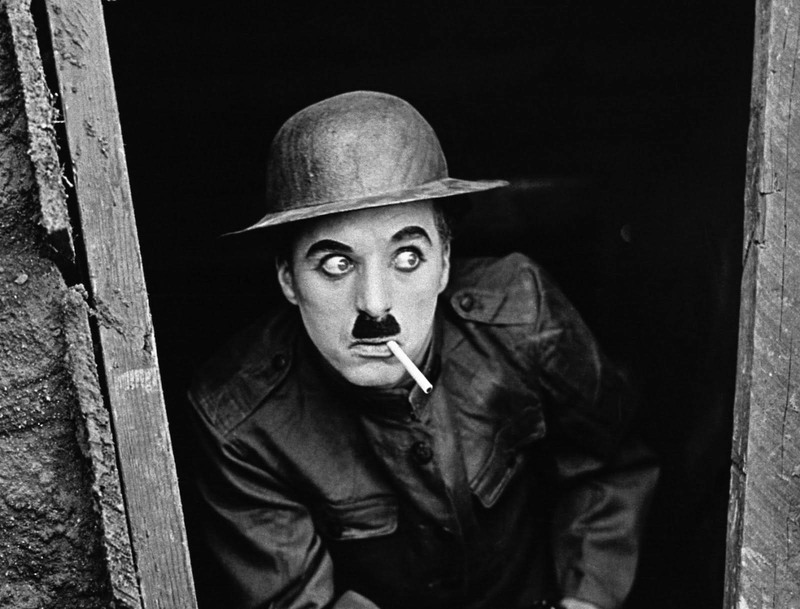 Probably the biggest legend of them all, Charlie Chaplin didn’t win an Oscar for either direction or acting. 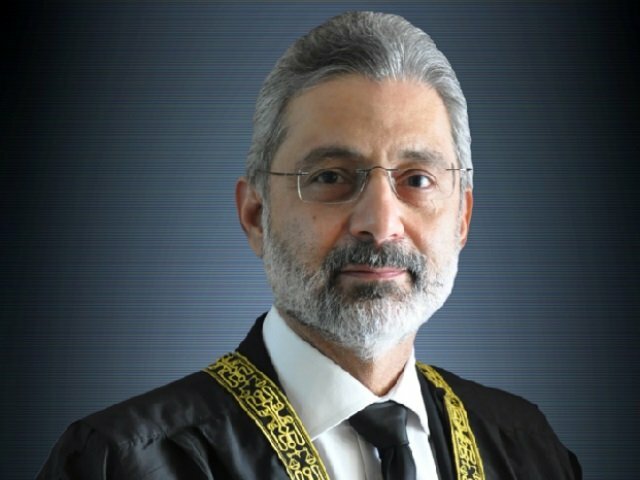 He remains the ultimate example to give anyone who feels they have never got their due. Is it a creative sales strategy or a just a guilt-stricken company attempting to ratify ‘hypocrisy’?